Increases mental sharpness and physical energy. Contains antioxidants and gelatins that fight aging. Strengthens cell membranes; rejuvenates the skin. 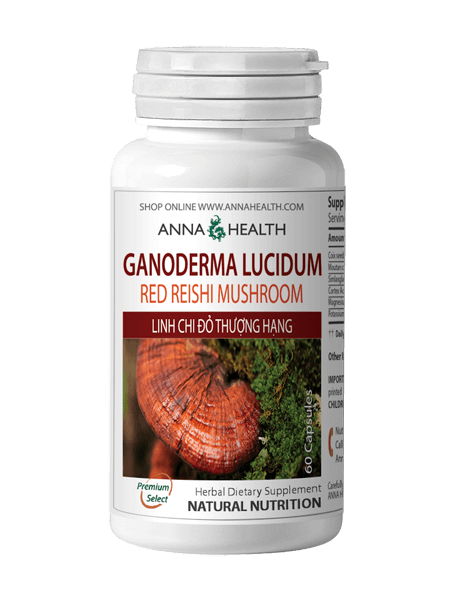 Regulates metabolism and balances internal body functions. 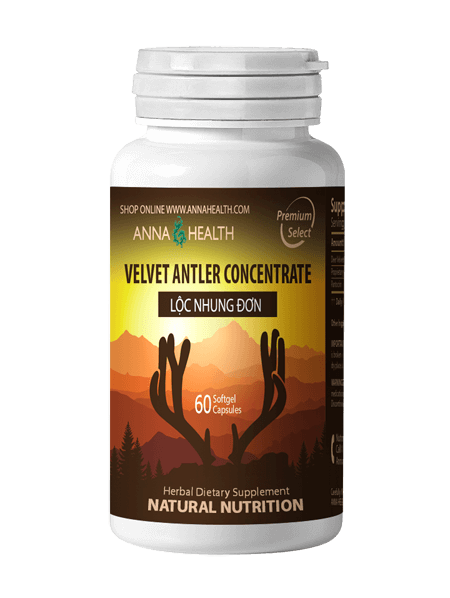 Promotes normal nerve conduction; prevents neuron degeneration. Take two (2) capsules daily by mouth. 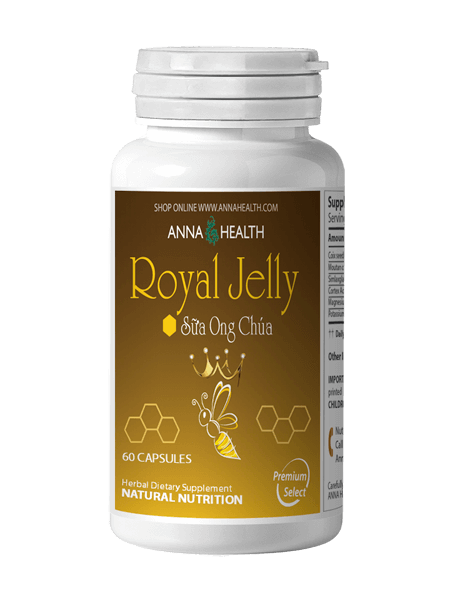 The royal jelly capsules make it easier for my mother to take the royal jelly. She has only just started taking it, but her mental acuity is improving. She has been very concerned about losing her memory. She has always had a very sharp mind and a very clear memory. She is 78 years old and her short term memory has started to slip. 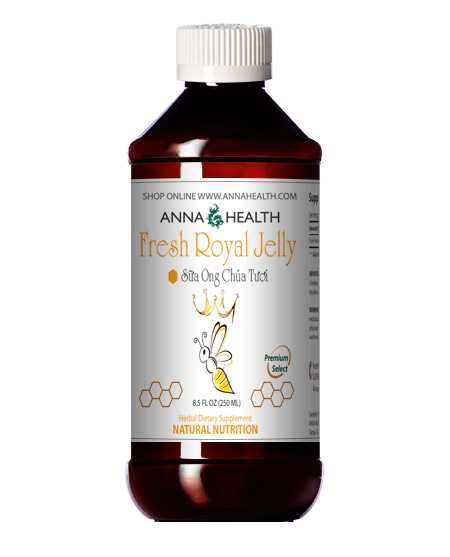 Since just taking the Royal Jelly capsules for a couple of days, she is noticing a difference in her ability to remember things she has studied and things she wants to do. This makes her a much happier person.